A BRUSSELS attacks suspect believed to be the surviving airport bomber has been arrested and charged with "terrorist murders". The Belgian federal prosecutor announced a warrant for "Fayçal C"on Saturday, confirming the probe was linked to the explosions at Brussels Airport and Maelbeek Metro station. Named as Fayçal Cheffou by local media, he stands accused of "participation in the activities of a terrorist group, terrorist murders and attempted terrorist murders". Cheffou had been arrested near the prosecutor's office on Thursday evening alongside a man and woman who have since been released. A search was conducted at his home, where no weapons or explosives were found, a spokesperson said. 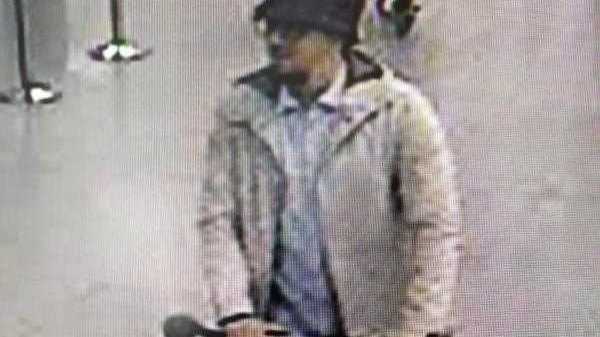 Belgian media report that Cheffou is the man pictured in CCTV footage alongside suicide bombers Najim Laachraoui and Brahim el-Bakraoui in the departures terminal on Tuesday morning. The suspected Isis militants died when they detonated the suitcase bombs they were wheeling on luggage trolleys but the third and most powerful device, believed to be Cheffou's, was found unexploded after he fled the scene. Little over an hour later, Khalid el-Bakraoui blew himself up at Maelbeek Metro station. A taxi driver who drove the trio to the airport identified Cheffou as one of his passengers from photographs, Le Soir reported, but prosecutors have not confirmed the claim. He had allegedly been watched by Brussels police for months after being accused of attempting to radicalise refugees at a makeshift camp in Maximilien Park. The mayor of Brussels, Yvan Mayeur, told Le Soir he alerted prosecutors to Cheffou's activities but did not secure any charges and took out an order banning him from the area. Nine people have been arrested in Belgium and two in Germany as the investigation continues into the attacks, which killed at least 31 people. One suspect, named as Aboubakar A, was arrested as he drove along the Brussels ring road on Thursday and has been charged with participation in the activities of a terrorist group. An alleged terror plot separately uncovered in France led to the arrest of Reda Kriket, a Isis jihadist and former associate of Paris attacks ringleader Abdelhamid Abaaoud. Intelligence that he was in the "advanced stages" of planning a new atrocity in the French capital led to three more arrests in Brussels. 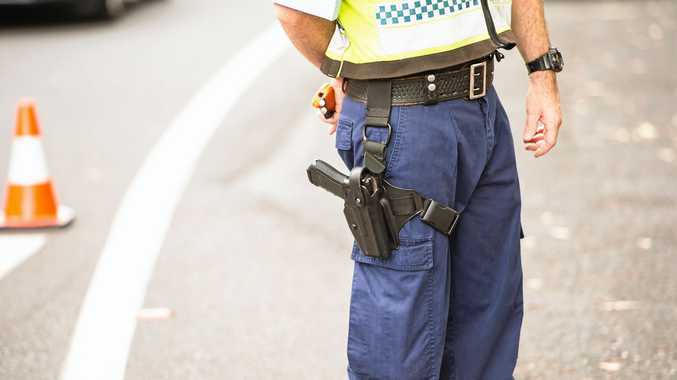 A man named as Abderamane A was shot in the leg at a tram stop and detained by armed police. He remains in custody as questioning continues. Another raid in Saint-Gilles saw a person named as Rabah N (formerly named incorrectly prosecutors as Salah A) held by police. He has now been charged with participation in the activities of a terrorist group. A third suspect detained as part of the same investigation on Friday, Tawfik A, has since been released. Blast kills 65, injures 300: "We wanted to kill Christians"